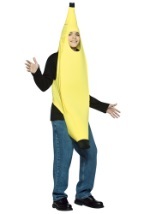 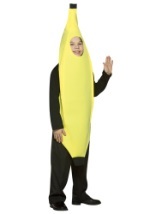 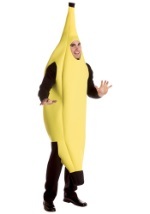 Make sure you get your daily dose of fruits in this plus size banana costume! 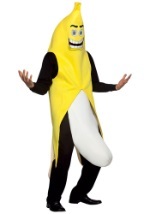 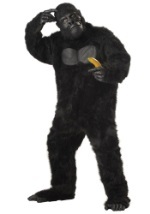 This one-piece, plus size banana costume is 100% polyfoam. 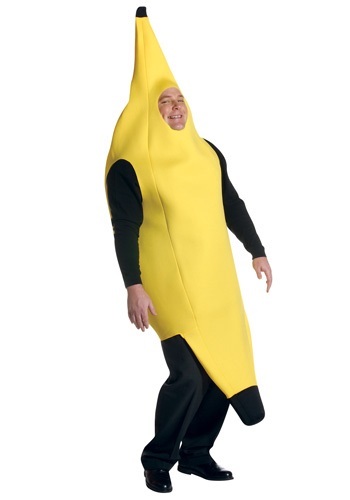 The yellow body suit features openings for your face, arms and legs. 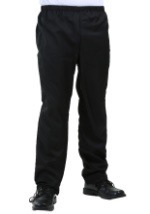 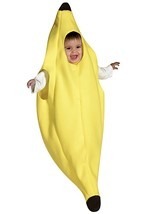 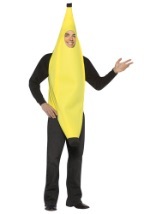 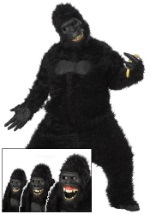 We carry a range of banana costume sizes including infant, toddler, child, teen and adult!